Wayne Eagling was born in Montreal and trained at the Patricia Ramsey Studio of Dance Arts and The Royal Ballet School. 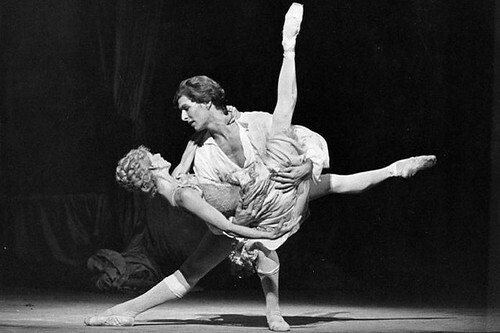 He graduated into The Royal Ballet in 1969 and was promoted to Principal in 1975. He danced all the major classical roles in the repertory. A favourite of Kenneth MacMillan, Eagling created numerous roles in his ballets. 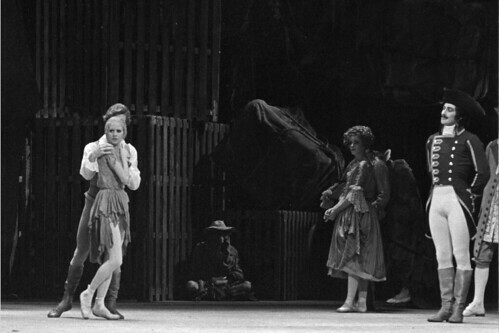 These included Younger Brother in Triad,(1972), with Anthony Dowell as Elder Brother and Antoinette Sibley as their love interest, Woyzeck (Different Drummer, 1984), and roles in Elite Syncopations(1974),The Four Seasons(1975), Gloriana (1977) and Gloria (1980) and Orpheus (1982). He retired from the Company in 1991. He then became Artistic Director of Dutch National Ballet (1991–2003), where he created ballets includingThe Nutcracker and the Mouse King(with Toer van Schayk, 1996),The Magic Flute (with van Schayk, 1998) and The Rite of Spring (2000). He was Artistic Director of English National Ballet (2005–12) and choreographed a number of works for them, including Resolution (2008), Men Y Men (2009), The Nutcracker (2010) and Jeux (2012). Eagling has also created work for The Royal Ballet, including Frankenstein, the Modern Prometheus (1985) and Beauty and the Beast (1986). 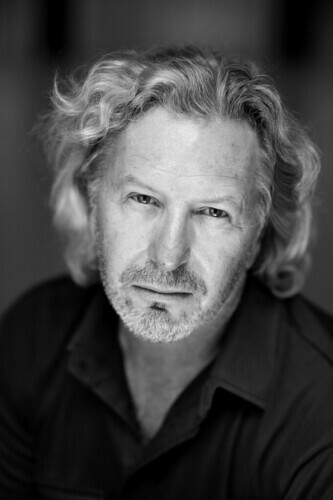 He has choreographed work for companies around the world, including Alma Mahler (La Scala Ballet, Milan, 1994), Beauty and the Beast (Kremlin Ballet Company, Moscow, 2012), The Sleeping Beauty (New National Theatre, Japan, 2014) and The Nutcracker (Hungarian National Opera, 2015). He choreographed The Wall concert (performed on the occasion of the fall of the Berlin Wall in 1989) and Queen’s I Want to Break Free music video. He starred in the film Superstitious Man (1983) with Suzanne Danielle. His books include The Company We Keep: Behind the Scenes with The Royal Ballet with Ross MacGibbon and Robert Jude (Angus and Robertson, 1981). He is a trustee of Capital City Academy.